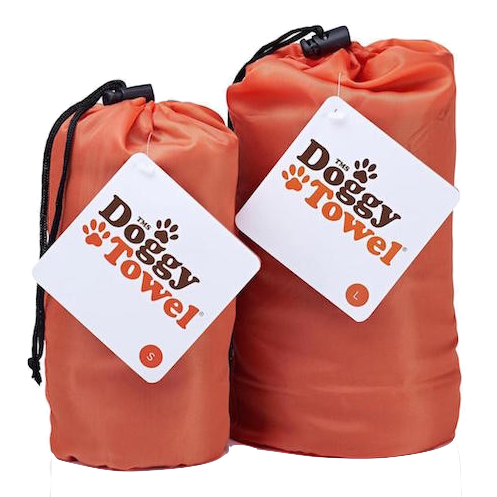 Doggy Towel is a special microfibre dog towel using patented technology to absorb water very quickly. 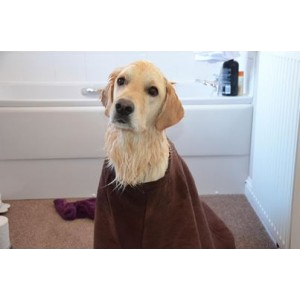 Superabsorbent Doggy Towels are the quickest way to dry your dog off after walkies and baths! Protect your car’s back seat as well as your dog’s baskets and beds. 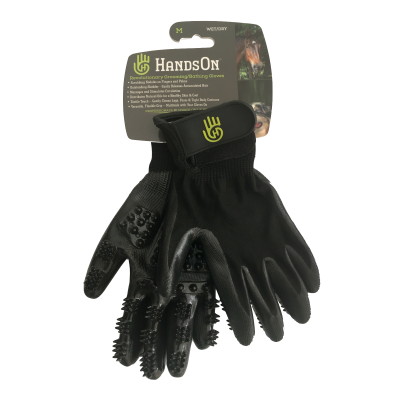 Absorbs the bulk of the water off your dog and cuts your grooming time down massively. The towels dry out quicker than anything else on the market, so no need to wash them after every use. No stinky smelly towels and less doggy laundry!